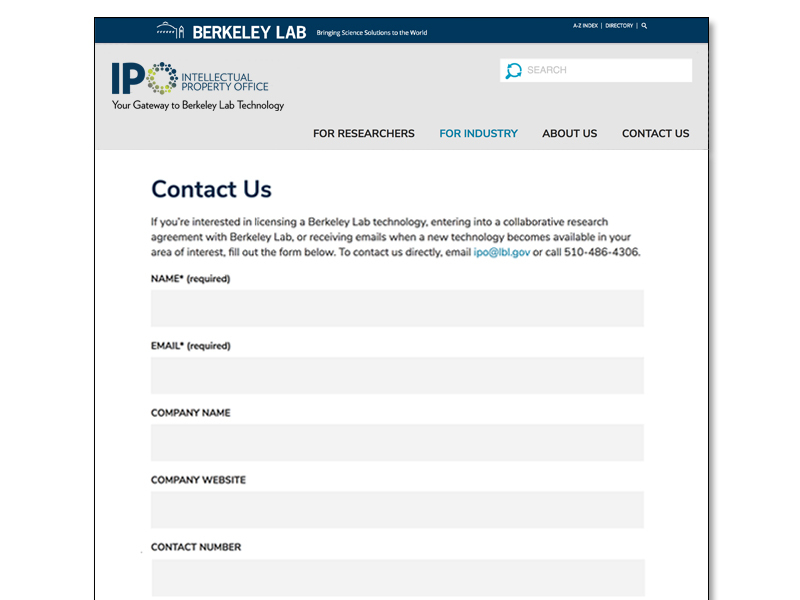 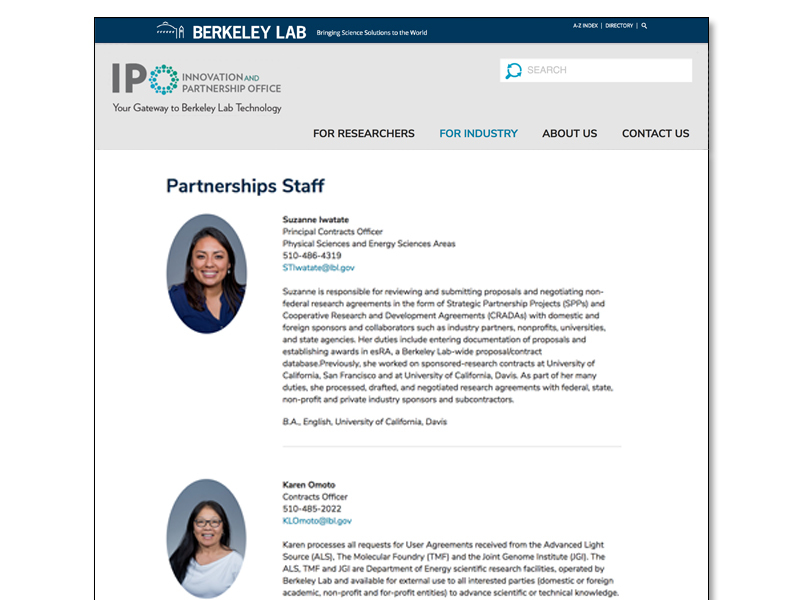 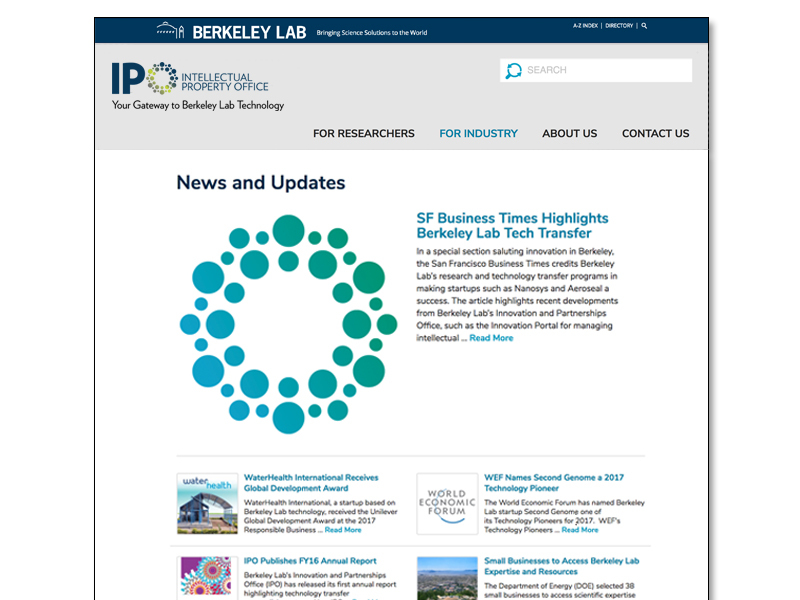 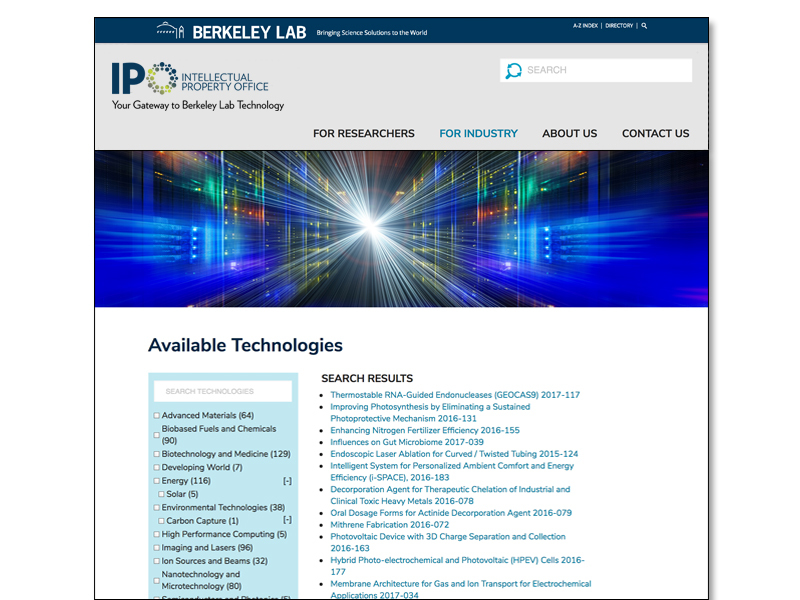 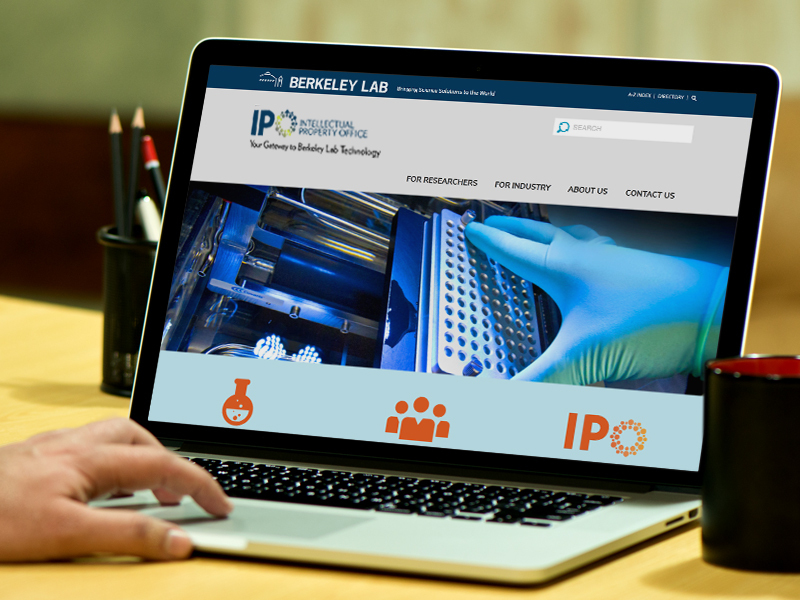 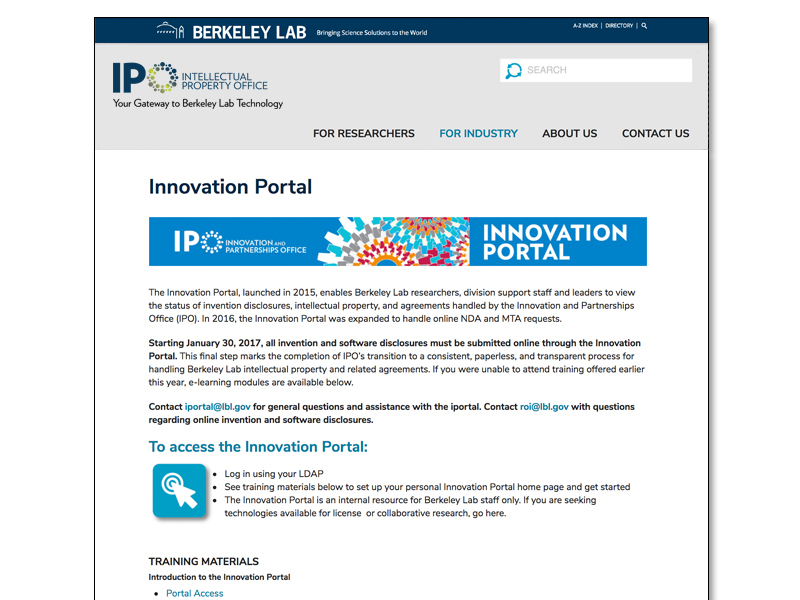 This WordPress website project on the Genesis theme involved completely rethinking the design and content of the Innovation and Partnership Office (IPO) website, a department of Lawrence Berkeley Lab. 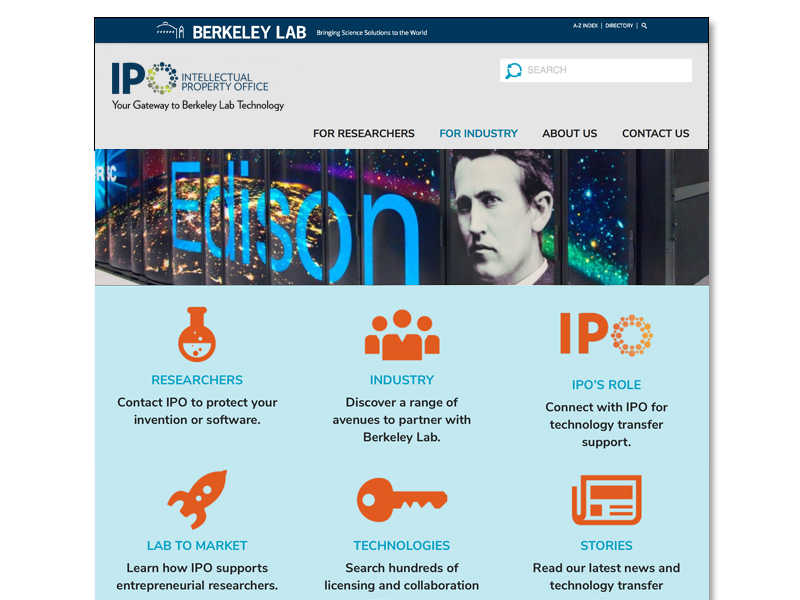 IPO promotes scientific innovation by facilitating research and the patenting process, and making available various cutting-edge technologies to investors. 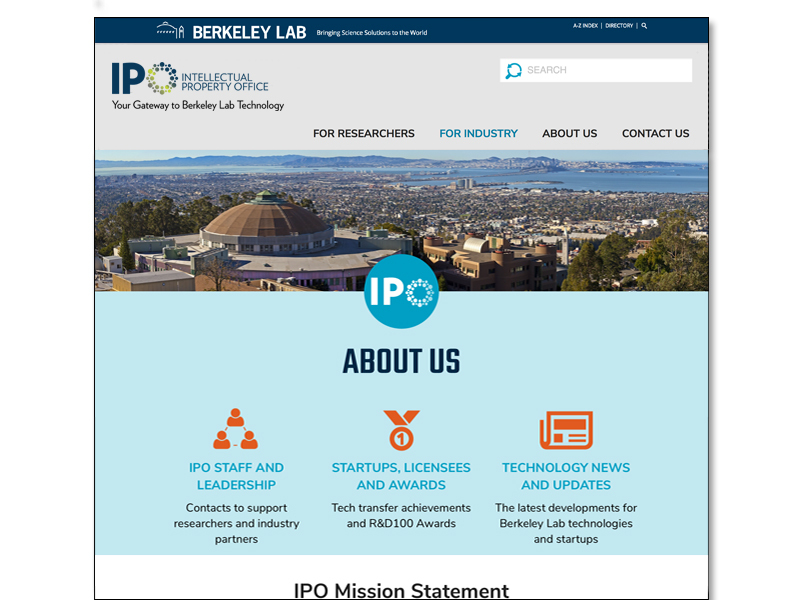 The task was to create a more visually engaging, impactful, responsive, and easier to navigate site for visitors including researchers and investors. 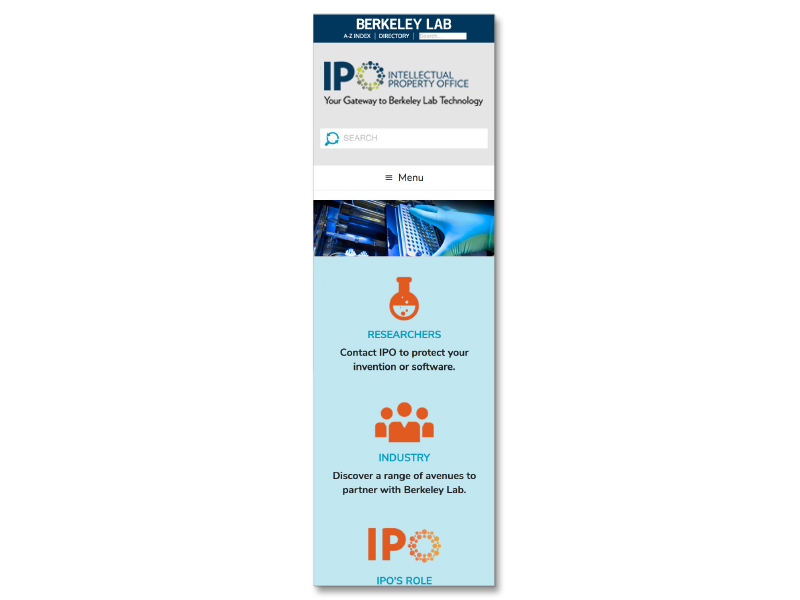 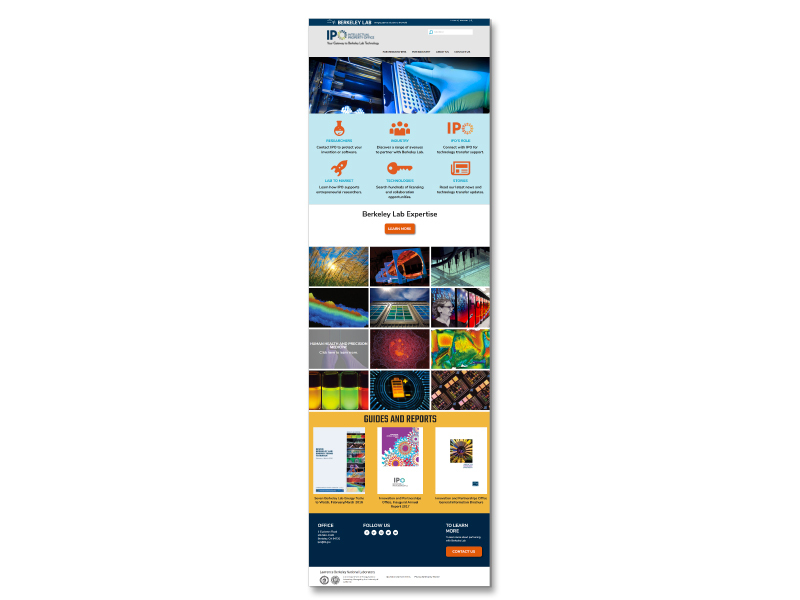 The IPO office needed an engaging way to showcase their 12 technology expertise areas as well as a more strategic/call-to-action based portal to engage visitors and navigate them to their areas of interest more quickly. 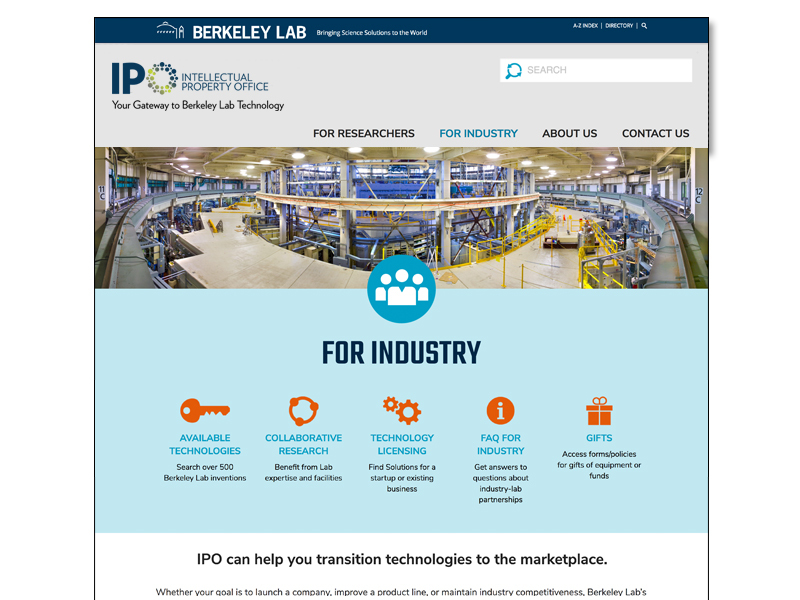 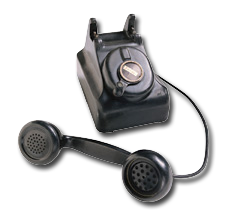 Check out the new site at ipo.lbl.gov.